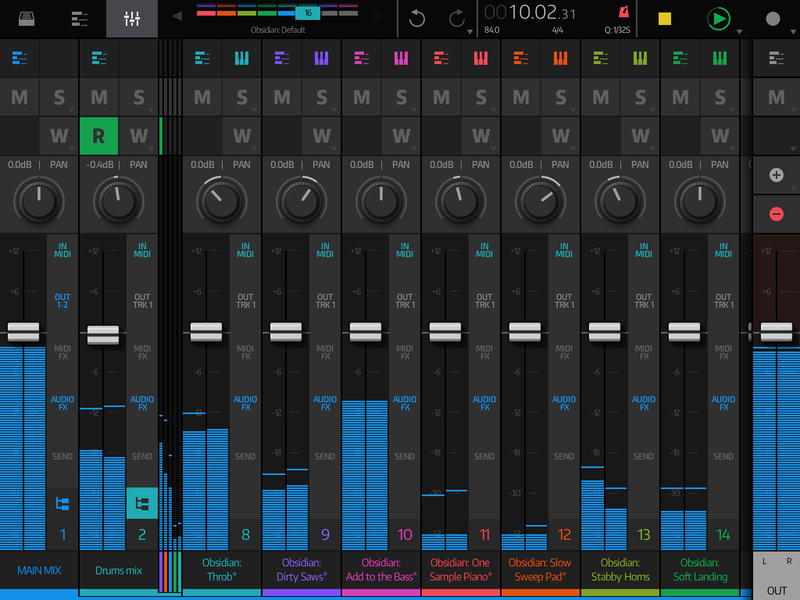 Blip Interactive has released NanoStudio 2, an all-in-one music production app for iPad. 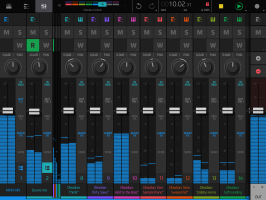 NanoStudio 2 adheres to the same design principles as its predecessor, but has been completely rewritten for a new generation of mobile music makers. Designed for end-to-end music production, NanoStudio 2 is designed to take a user from the idea stage to a final master. It can host AUv3 plugins or as a wholly self-contained app by utilizing its built-in instruments and effects. NanoStudio 2 has many more features than those listed below. Find out more on the KVR Audio Product Page or the Blip Interactive Website. Sequencer with unlimited tracks and lanes, automation and tempo/time signature tracks. Mixer with arbitrary track grouping/nesting, unlimited insert effect chains, audio/MIDI sends and full latency compensation. Synth with 7 different synthesis methods (including multi-samples), 18 filter types and 300+ factory patches. Drum pad sampler with 32 pads, 500+ samples (including multi-sampled acoustic drums) and 50+ factory kits. Built-in effects include algorithmic reverb, sidechain compressor/expander, look-ahead limiter, EQ with spectrum analysis, delay, waveshaper, exciter, chorus, flanger and phaser. Hosts Audio Unit (AUv3) instruments and audio/MIDI effects. Sample recorder and editor supporting audio files up to 2 hours long. File sharing options include iOS Files app, Dropbox, AudioShare and WebDAV. Support for multi-channel external audio hardware. Pricing: €32.99 / £28.99 / $29.99. Extra sound packs available as IAP. iPad or iPad Pro running iOS 11.0 or later.